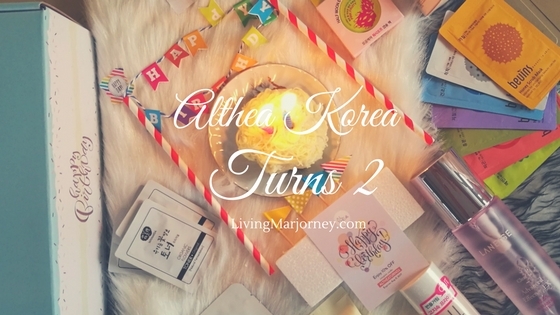 Woman In Digital: Althea Korea Turns 2! I could not believe Althea Korea is turning 2 this July. Time flies so fast, I can still remember my first Althea pink box. 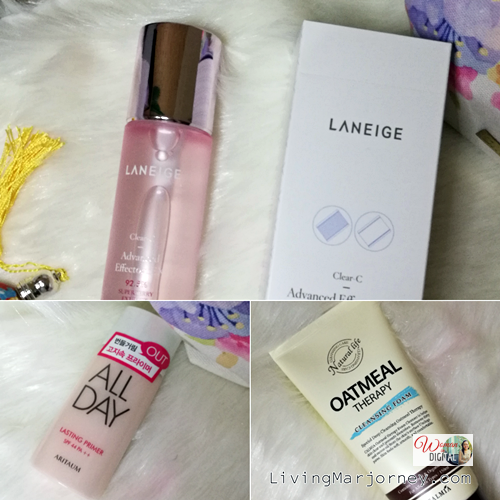 It was through this website that I got my 1st bottle of the popularly known KBeauty product, Laneige. That means I've been using Laneige and all other Korean makeup products for two years now. Korean makeup and skin care products are amazing. ALTHEA Korea is an online beauty shop that offers a wide range of authentic and reasonable price Korean products from skin care, makeup to makeup tools. I got my 3rd Althea box, this time though not a pink box but teal-pink one. It's a limited edition Althea "Happy Birthday" box filled with freebies and sample items. I've been subscribed to Althea for quite sometime now. 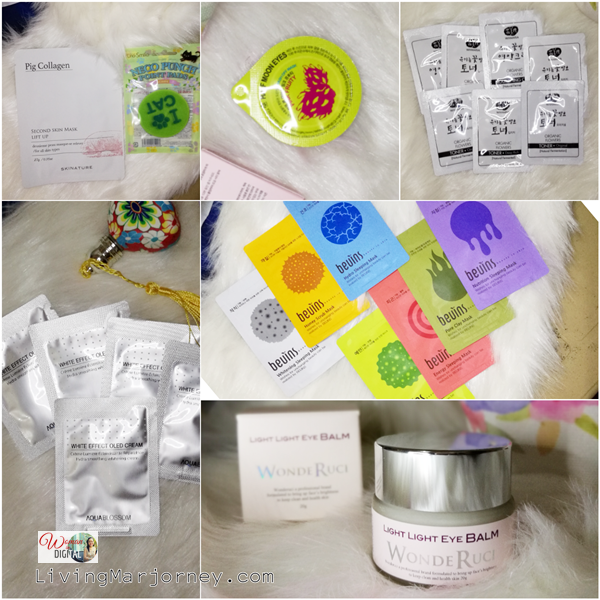 So every morning I would received the latest news and updates about KBeauty products. I'm always tempted because the best deals are hard to resist. One of my favorites is the Limited Edition Althea Boxes. However, it easily get out of stock because they are very affordable so better yet subscribe. Use you my Althea code here to get a discount as well. I waited for this month to come so I could buy an Althea Birthday Box. My shopping haul during Althea Korea Birthday Month. Only 3 items! Win a trip for 2 to Korea with Fly Me To Korea Contest! Flight to Korea for two! 1st prize is A Year's Free Shopping on Althea. 2nd prize is 3 months free shopping on Althea. Consolation prizes USD$100 Althea credits x 10 winners. Every Monday, a contest will be up on their Facebook Page. Free Shipping for shopping above Php 999. 100 % AUTHENTIC. In my case, I did not have any complaints with the items. Best Price! It was one of the best deals ever so I was eager to buy more, shop more. I will share a review of the items I recently bought. Happy 2nd birthday, Althea Korea! Cheers to more years of helping women enhanced our beauty.